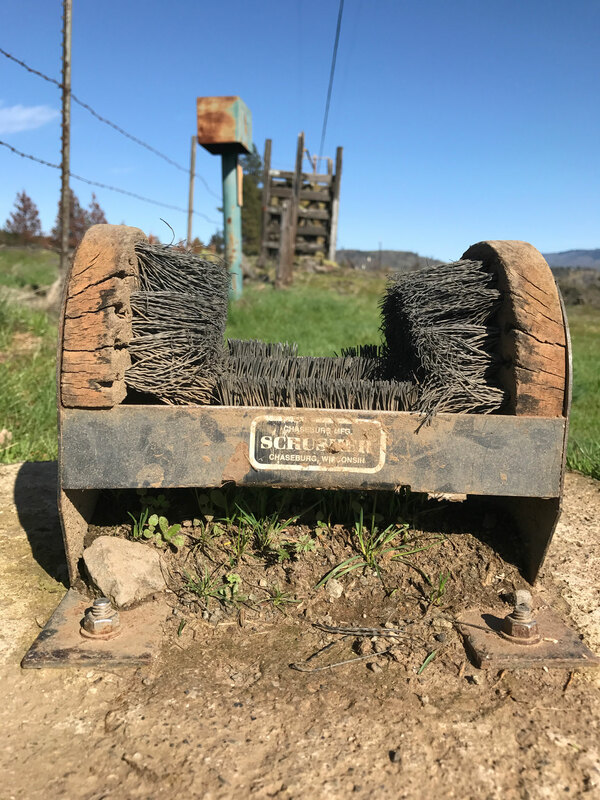 This is the one week of the year to reflect on the invasive weeds impacting Oregon and for us to begin taking steps to combat these aggressive and harmful invaders. When many people think of “weeds” they conjure images of a common yard or garden pest like dandelions. 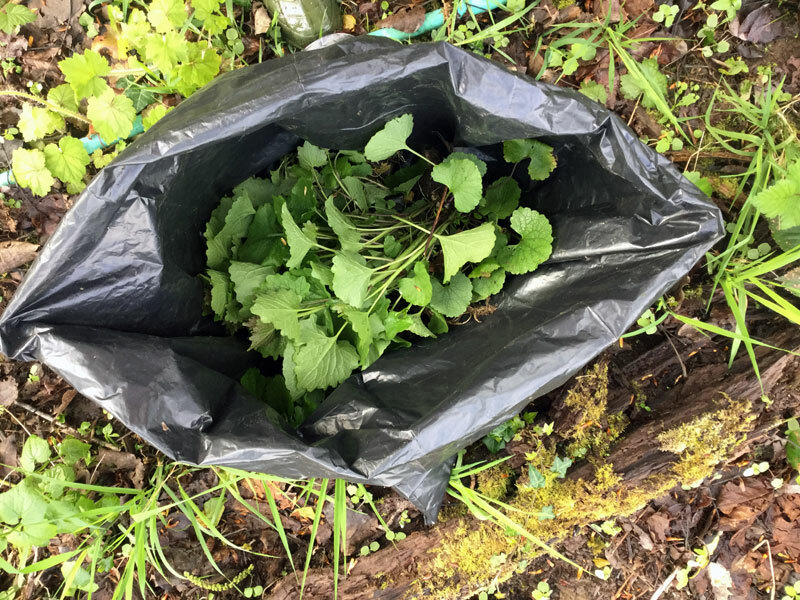 While these weeds can be bothersome in home landscapes, they are best described as “opportunistic” in that they spread only into areas that have been disturbed. More troubling are those plants that are characterized as “invasive weeds”. Did not historically occur in our area, but have been brought in either intentionally or unintentionally through human action. Exhibit aggressive growth which displaces native or desirable vegetation, and will continue to spread unless actively controlled. Have a negative impact on our community. One of the primary ways that our invasive weeds spread is through the unintentional introduction by unwitting gardeners and homeowners. In fact, many invasive weeds were first introduced through the horticultural trade in part because they are hardy and easy to grow. Unfortunately, many of the traits that make a plant desirable, also lend themselves to becoming invasive. Because of this, it very important to Know It Before You Grow It. Before introducing new plants to your yard, take the time to educate yourself about the plant. Research the plant to know its requirements, and to determine where or not it may be invasive. If a plant is invasive, don’t spread it further. Instead, choose a non-invasive alternative that can give you the same look in your yard, but won’t become a problem. Guides like GardenSmart Oregon and Garden Wise Western are great guides to help you select non-invasive plants for your yard. Learn more about invasive weeds in our area. Check out the WeedWise program’s weed list. Learn to recognize common invaders and keep an eye out for signs of new ones. Check trees, gardens, vacant lots, roadsides, yards, agricultural areas, wetlands, ponds, and lakes. Finding this infestation early on is crucial to stopping their spread! Start a garden. Replace your invasive landscape plants with native alternatives. Our partners at the Backyard Habitat Certification Program have resources available to help you manage your home landscape for invasive weeds, and plant hardy native plants to benefit wildlife in our area.